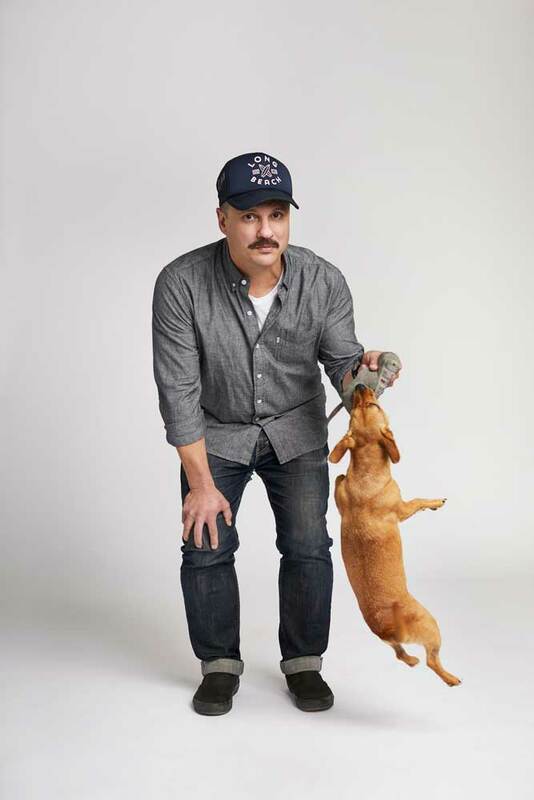 Today, singer / songer Jim Bryson leads the way for his upcoming EP with “Cut Bait”, the new single Bryson calls a “scrappy little 3 minutes of joy.” Receiving its broadcast premier today via CBC’s q, the track is “about how we wander and wonder and the possibility of the good moments we find,” says Bryson. Due out September 14 via Rae Spoon’s Coax Records / Headless Owl Records, Tired Of Waiting, is a short statement of 6 songs, all written on the same $100 guitar. 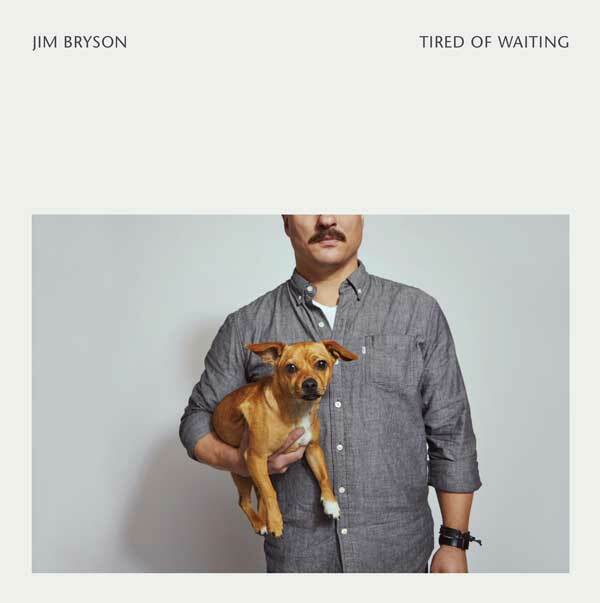 Recorded in three days at Bryson's Fixed Hinge Studio with Jonas Bonnetta (Evening Hymns), the EP features the playing of the Arcade Fire’s Jeremy Gara, Scattered Cloud's Philippe Charbonneau, and Jamie Kronik. If pressed for an answer, one might say Tired of Waiting is a place where "Folk and indie music marry with almost punk edges and words at the forefront for those who listen to that sort of thing." In recent years, Bryson’s has been recording and producing records for artist from all over in his Fixed Hinge Studio he built in 2013 including Oh Susanna, Little Scream, The Skydiggers, and Kalle Mattson. A self-described ‘musical-sidecar’, Bryson has also played and toured with Kathleen Edwards, The Weakerthans, and The Tragically Hip.